The power we use in buildings accounts for 40% of global consumption, and that has a massive impact on the environment. But with smarter energy management, our buildings can emit up to 60% less CO2. That’s something the European Union are moving towards, by making energy consumption standards stricter. 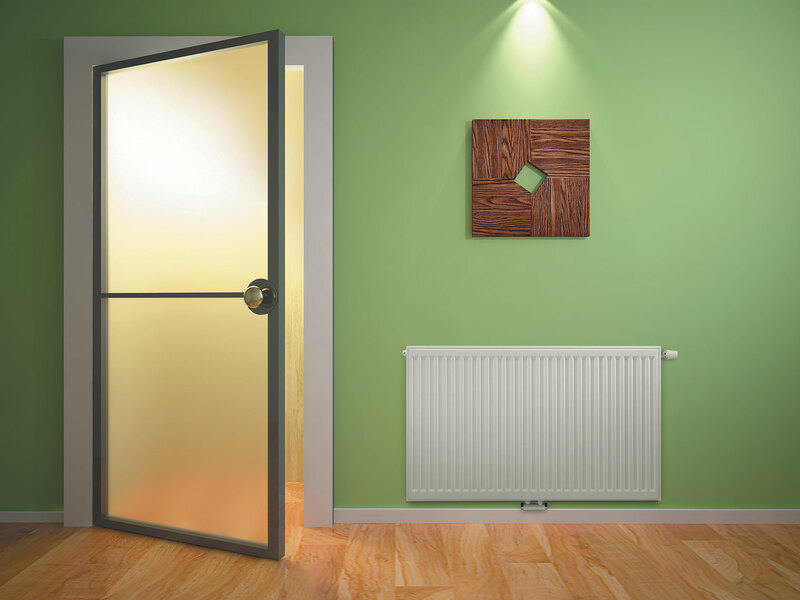 At Stelrad, we believe the heating industry has a major role to play, by developing systems that work so efficiently, they produce more heat at lower temperatures. 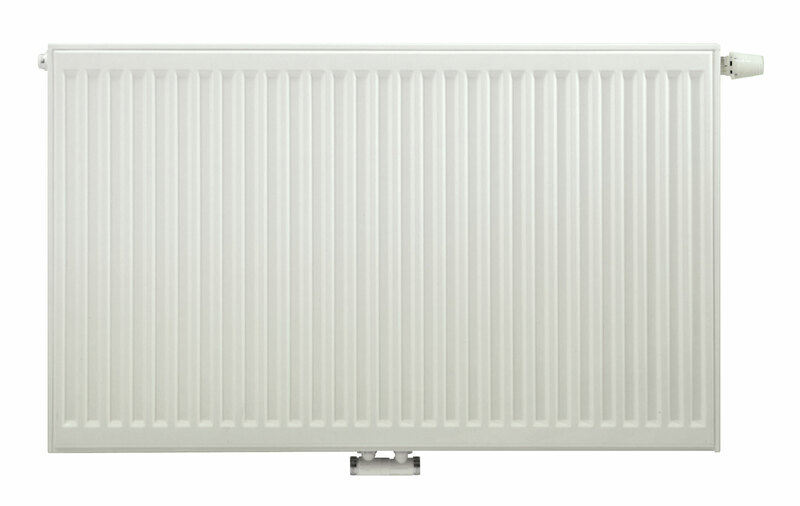 That’s why we’ve developed Stelrad Radical, the energy saving radiator. 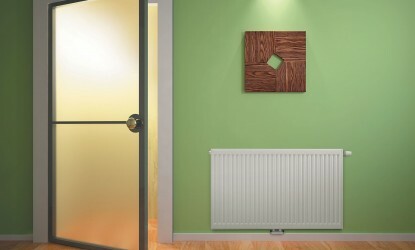 By producing more radiant heat than traditional radiators, and saving energy while raising comfort levels at less cost to the user, and to the environment, we think it’s a ‘Radical’ step forward. Stelrad’s Radical can quite simply save up to 10.5% on energy bills, delivering higher comfort levels at a lower thermostat setting. 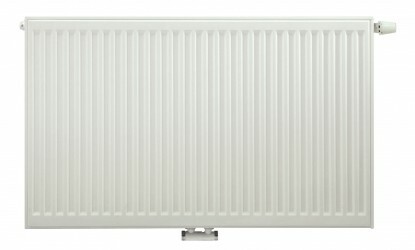 It’s the first serial feed radiator in the UK meaning you simply feel warmer faster – and it’s less costly, both on the pocket and to the environment.